A practical guide to recognizing and overcoming the patterns and influences of the four generations before you. 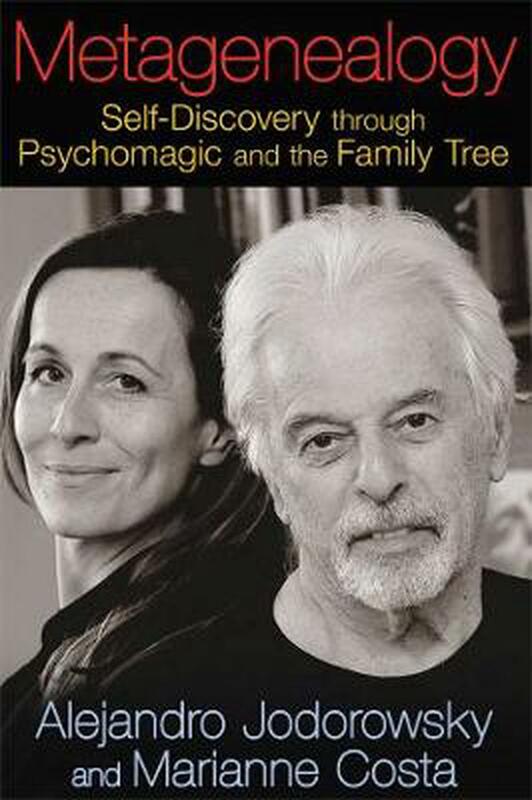 Alejandro Jodorowsky is a playwright, filmmaker, composer, mime, psychotherapist, and author of many books on spirituality and tarot, and over thirty comic books and graphic novels. He has directed several films, including The Rainbow Thief and the cult classics El Topo and The Holy Mountain. He lives in France.